National Pet Week is celebrated annually during the first full week of May. It was first started by the American Veterinary Medical Association in 1981 to say thanks to the pets that fill our lives with love, happiness, and companionship. Another goal for National Pet Week is to encourage responsible pet ownership. There are plenty of ways to show your gratitude to your pets while also making sure that you are being the best pet parent you can be. 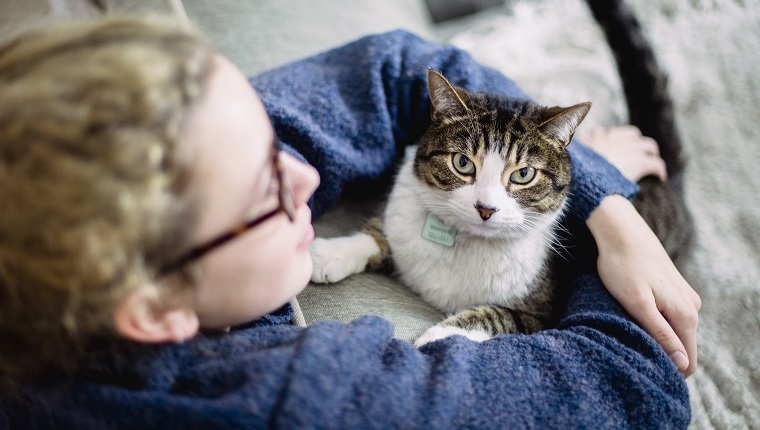 Here are seven ways you can say thanks to cats during National Pet Week while being a responsible pet owner and further enriching cats’ lives. Many cat owners settle for the same store-bought food day after day for years. Not only does this seem boring for our cats, it may also not be the best choice for their health or well-being. National Pet Week is as good a time as any to start thinking about your cat’s nutritional needs. Consult your veterinarian, talk to a professional nutritionist, and do your own research. There are many kinds of food and supplements that can give your cat a major health boost, improve their energy levels, and provide them with some desperately needed dietary variety. 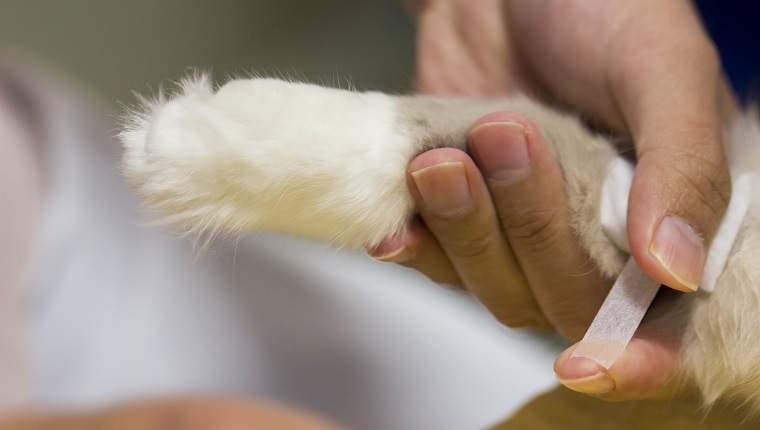 Regular vet visits are important for making sure that your cat is in good health and getting the medical care they need. If you’re not sure when their last vet visit was or when you should be planning your cat’s next check-up, National Pet Week is as good a time as any to reach out to your veterinarian and find out when you should be planning to bring your kitty in. Your cat may not thank you at first, as very few actually enjoy their vet visits, but they will be healthier in the long run. If you’d like to help other pets in need find forever homes, consider volunteering at your local animal shelter. Animal shelters are typically not run for profit, so they rely on volunteers to help out and care for cats and other pets in the facility. Don’t just show up. Call ahead and ask about volunteer opportunities. Even if there aren’t any positions currently available, you can always host a fundraising event through your club, team, group, or community that can help shelters get what they need. If you want to know more about how to volunteer at an animal shelter, click here. Of course, one of the best ways to thank cats during National Pet Week is to take one home and into your care. Adopting and fostering don’t just help the cat that you take home. 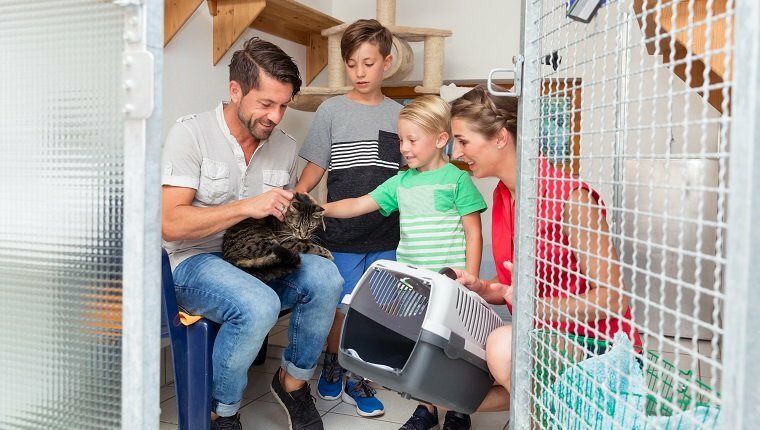 They also help free up resources at animal shelters so that other cats and animals can get the attention and supplies that they need while they wait to find forever homes of their own. If you aren’t ready to jump into the lifelong commitment of adopting, fostering is a great way to test the waters and see if you’re able to handle the responsibility that comes with pet ownership. Animal shelters often reimburse foster pet parents for certain expenses and take care of any medical needs. 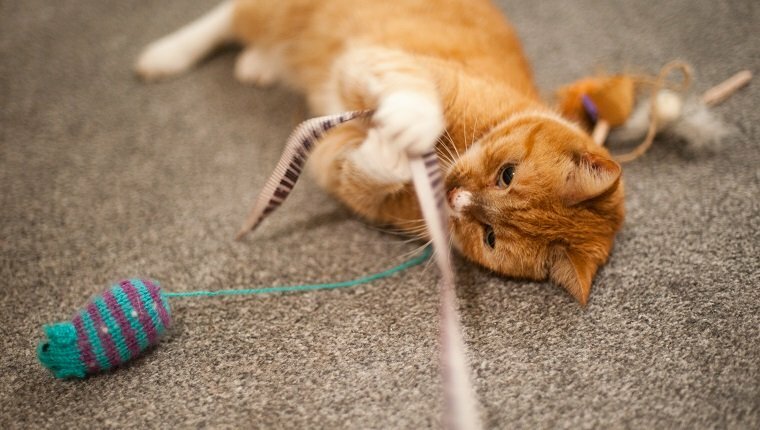 You’d help a cat learn socialization skills that can help them get adopted, too. Consider opening your home to a kitty in need, even if it’s only for a short time. What other ways can you say thanks to cats during National Pet Week? Let us know in the comments below!